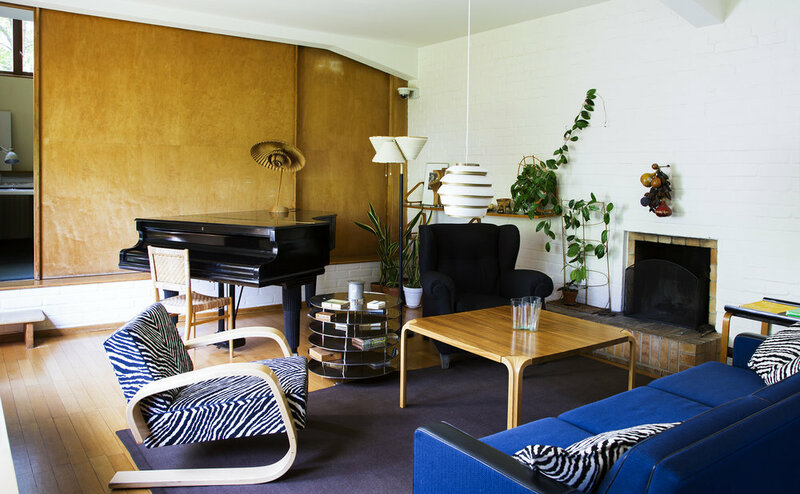 I was privileged to be one of very few to shoot Alvar Aalto’s home in Finland, which is filled with an abundance of prototypes and personal items. For this feature in The Saturday Times magazine, journalist Vinny Lee and I gave readers an insight into the mans life. Aalto’s relations run his estate, one of whom I chose to feature for this series.